Radio listeners in Dallas/Fort Worth may know Mark Louis Rybczyk better as ‘Hawkeye,’ the long time morning host on heritage country station, 96.3 FM KSCS. An award-winning disc jockey, Mark, along with his partner Terry Dorsey, have the longest-running morning show in Dallas. Mark is an avid skier, windsurfer and traveler. He is also the host of ‘Travel With Hawkeye’ a radio and television adventure feature that airs across the country. 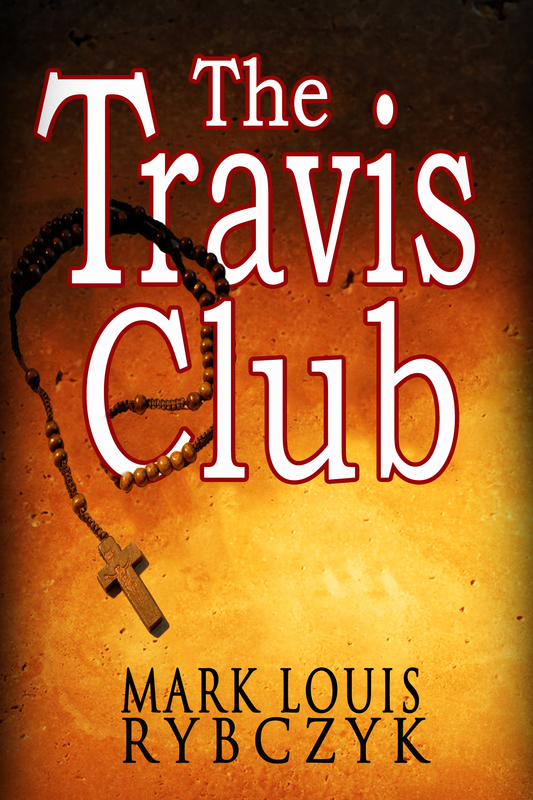 The Travis Club is the third book from Mark Louis Rybczyk. In a cathedral in downtown San Antonio, just a few blocks from the Alamo, sits the tomb of Davy Crockett, Jim Bowie and the other Alamo Defenders. Or so we have been led to believe. What secrets really lie inside the tomb and what has a group of misguided activists known as The Travis Club stumbled upon? How far will the city’s power brokers go to protect those secrets? What would happen if a group of slackers discovered San Antonio’s DaVinci Code? Find out in the new book by Mark Louis Rybczyk, The Travis Club.